Lets Find, What’s Your Home really Worth? 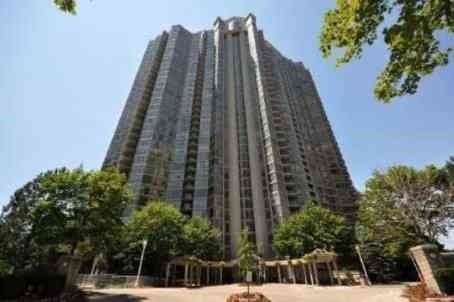 Superb Location In Mississauga. 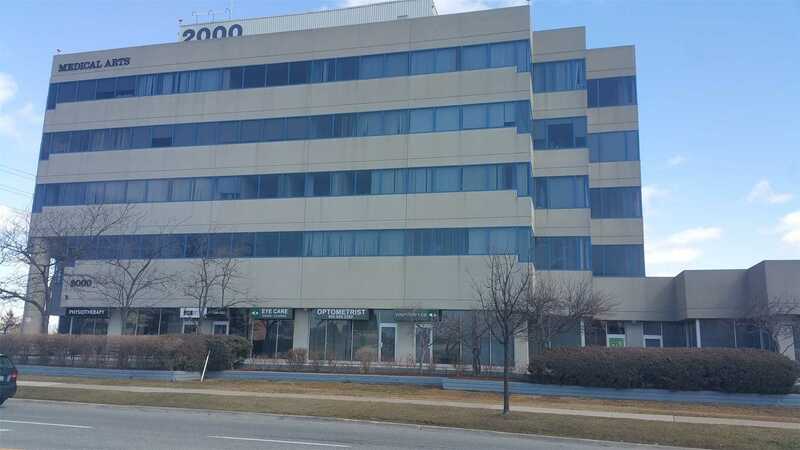 Large Fully Furnished Unit With Four Offices, Store, Waiting, Reception And Private Bathroom. 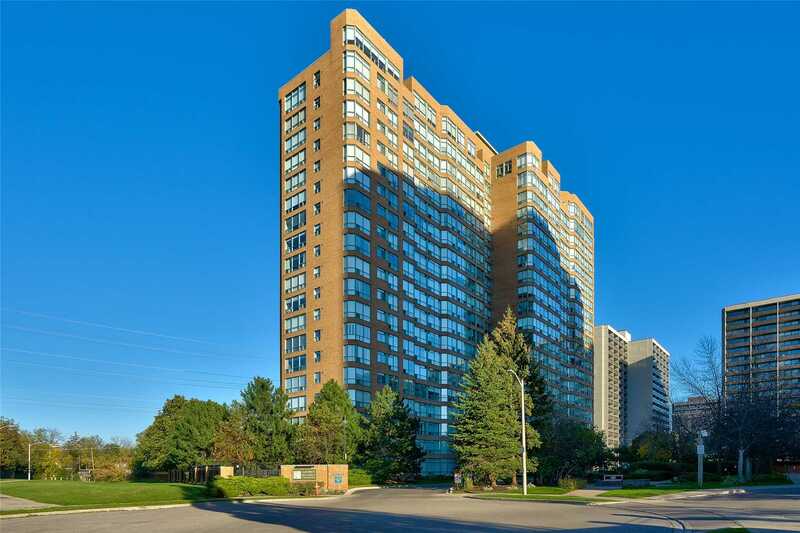 Unit On Top Floor With Views Of Mississauga Downtown & Cn Tower. Medical Arts Building Is Best And Most Prestigious Medical Building In Mississauga. Steps Away From Credit Valley Hospital. Anchor Tenants In Building Shopper Drug Mart, Blood Laboratory, Radiology/Ultrasound Facility, Gamma Dynacare. Over 500 Parking Spaces Available. Rare Fernbrook Built Custom Home , Back Into Ravine. With Over 3000 Sq Ft Above Grade For Your Enjoyment. Featured A 9 Ceiling Walkout Basement. Hardwood Floor On Main . High Ceiling In Family Room With Crystal Chandelier. Open Concept Kitchen With Upgrade Cabinetries, Quartz Counters And Backsplash, Under-Cabinet Led Lights. Upgraded Interior And Exterior Led Lights. Master Bdrm With 5-Pc Ensuite, And Professional Designed & Installed Closet Organizer. Fantastic Freehold Townhouse Located On A Quiet Street In Desirable Westmount Neighborhood! No Fees! Terrific Opportunity To Downsize Or Own Your Perfect Starter Home! Open Concept Living Room, Dining Room And Kitchen With Walk-Out To Your Private Backyard Oasis! Main Floor Powder Room. Great Master Bedroom With Walk-In Closet. Walk To Great School, Parks, Trails & Convenient Corner Plaza. Minutes To Highway & Go Train! High 9 Ceiling With Crown Molding, Trims On Doors, Modern Baseboard Heaters, Spacious & Bright Suite With A View Of Cn Tower On A Sunny Day. Custom Designed Ultra-High Gloss White Color Modern Style Kitchen Cabinets, With Glass/Stainless Steel Exhaust Fan Over The Range. 24 Hrs Security, Skyclub Lounge W/Bar, Pool Table, Piano, Fireplace, Indoor Swimming Pool And Whirlpool, Sauna, Rooftop Sundeck, Exercise Rooms, Tennis Courts And Squash Court. Beautiful Freehold Townhouse Located In The Highly Sought Hawthorne Village And Conveniently Located In A Quiet Neighborhood. Near Parks, Schools & Shopping. 3Bedrms & 2 Full Bathrooms Upstairs . Great Layout With Lots Of Natural Light And Open Concept On Main Floor. French Door Walk-Out To Fully-Fenced Yard And Gardens From Kitchen. Large Kitchen W Pantry & Ceramic Floors. Beautifully Maintained Detach Home On A Premium Corner Lot With So Many Upgrades & Quality Written All Over It. 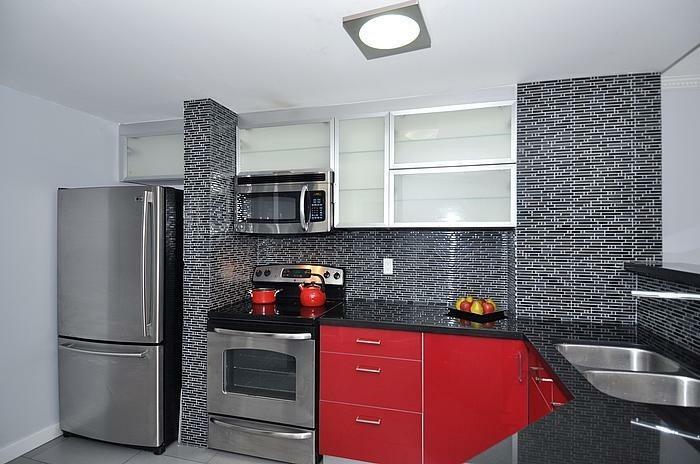 Like Custom Gourmet Kitchen W/Corian Quartz , Baksplash & High End Appliances.Separate Dining&Family Rm. Living Rm Has Potlights & Cathedral Ceiling All Hardwood Flrs On Main & 2nd Flr Hall. Brand New (Roof,Garage Dr& Main Ent. Dr).A Spa Like 5Pcs Master Ensuite Custom Build. Main & Powder Wshrm All Have Granite Counter Dont Miss It! 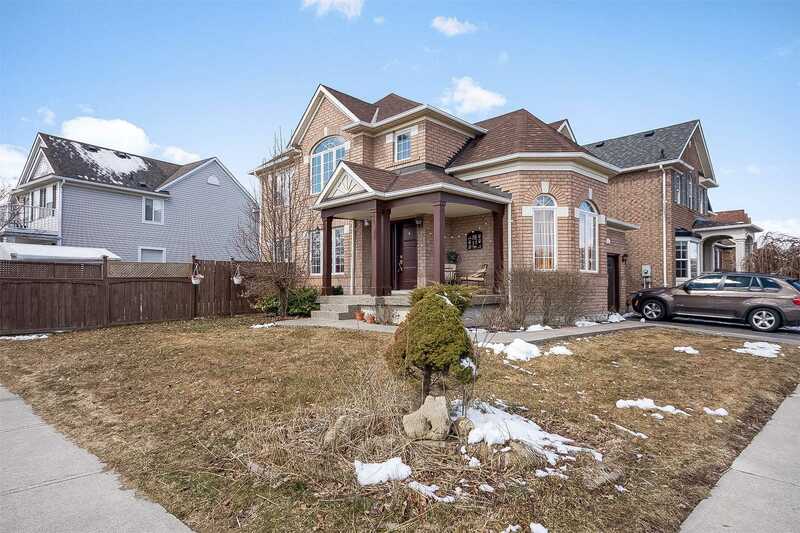 Magnificent 2-Storey Home In West Deane Family Neighborhood. $$$ In Upgrades. 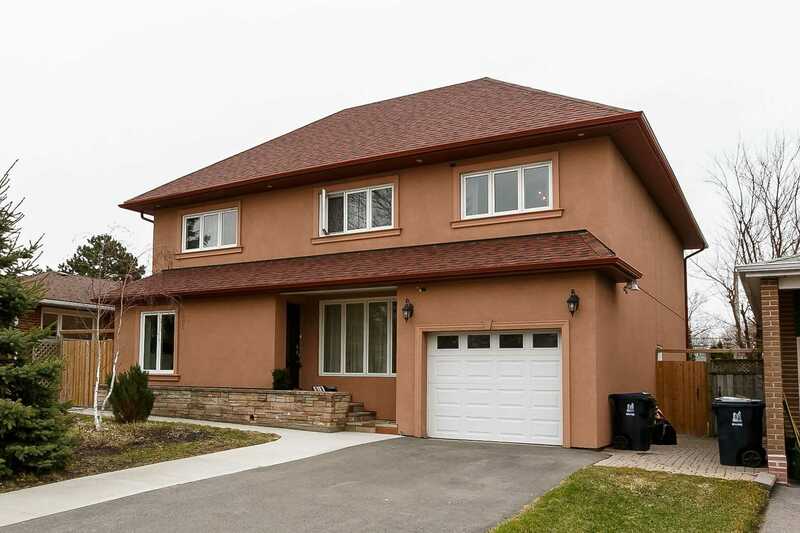 Major Renovations Done In 2015, Stucco Ext W/Potlights, Ac & Furnace (2011), Wood Staircase, Gleaming Hardwood Floors, Pot Lights, Gorgeous Kitchen W/Granite, Kitchen App. (2015). Garage Door Entrance To House, New Laundry Room (2019). Near Eglinton Lrt, Renforth Hub, Hwy & Ttc Line 2. 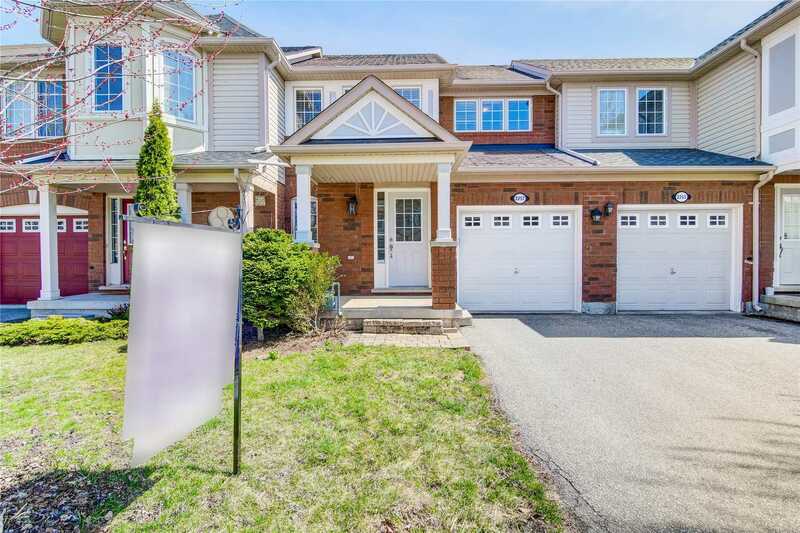 Surrounded By Ravines, Parklands & Best Schools. Minutes To Airport & Downtown. 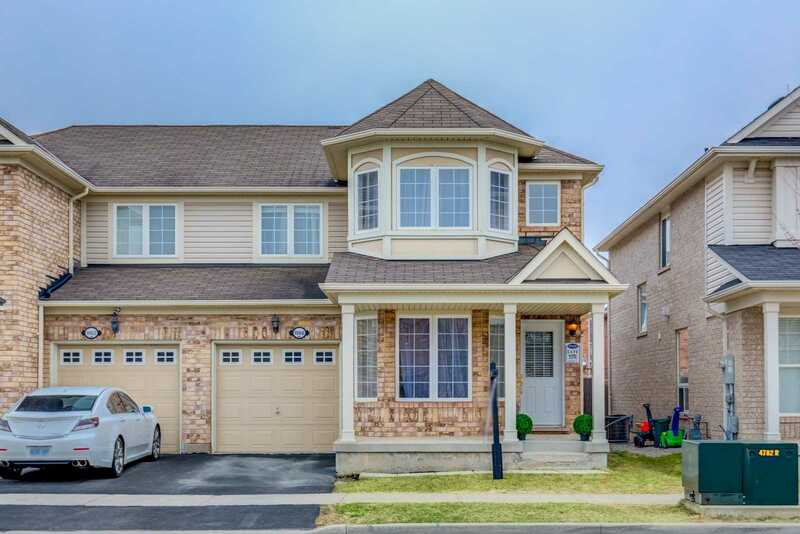 Stunning Detached Home In The Prestigious Highland Creek Area. Huge Lot 70X211. 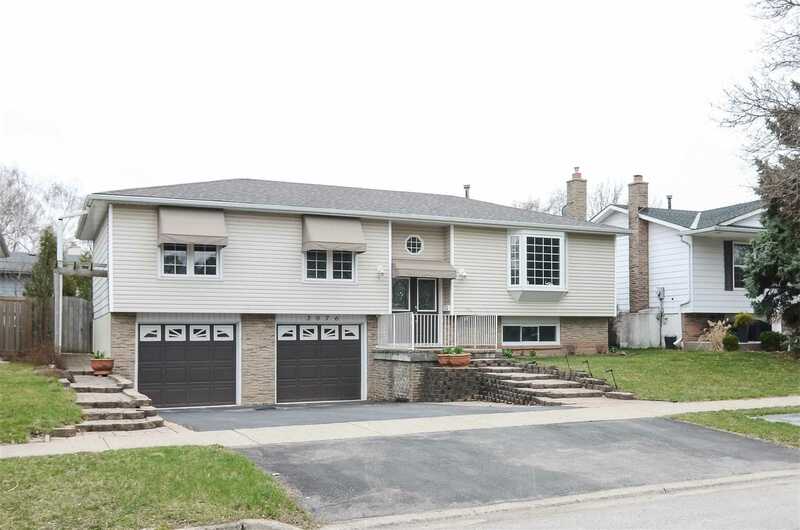 Over 3000Sqft Of Living Space + Large Finished Basement With Separate Walk-Up Entrance. Newly Renod Kitchen And Main Flr Bath. Gorgeous Layout. Newly Shingled Roof 2017. Convenient 2nd Flr Laundry + An Additional 2 Bsmt Laundry Rooms. Close To Uoft, Centennial College, Ttc, Panam Centre, National Urban Park, Schools, And Much More. 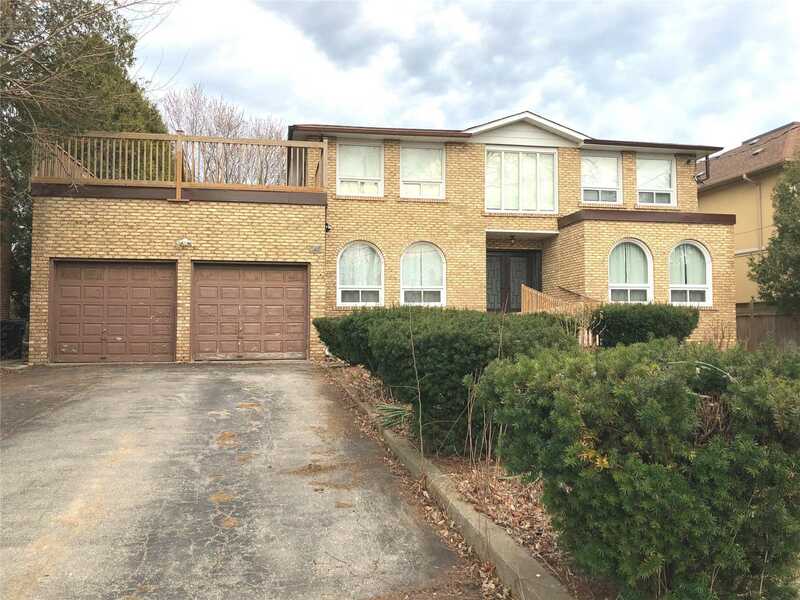 Close To 401, Minutes To Rouge Hill Go Station. 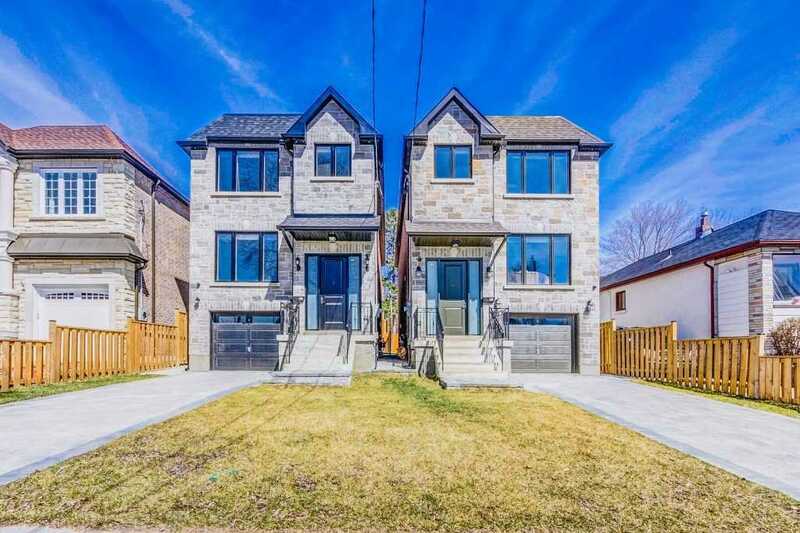 Custom Built Stone & Brick Family Home*Stunning Kitchen With Quartz Counters, Long Island, Stainless Steel Appliances & Walk Out To Deck*Professionally Landscaped*Hardwood Floors Throughout* 3 Huge Skylights & Lots Of Potlights*Central Vacuum* High End Light Fixtures*Walkout Finished Bsmt W/ Bedroom*Gas Fireplace*Steps To Parks, Ttc,* 20 Minutes To Downtown*Interlocked Driveway!! 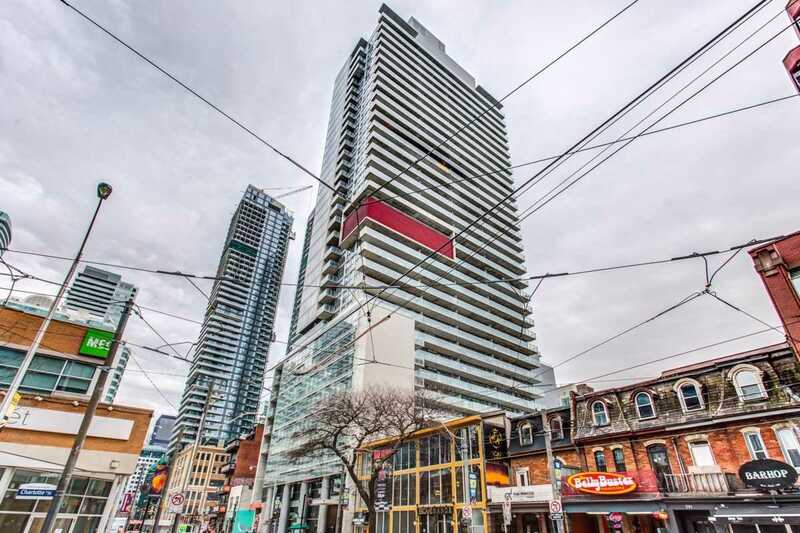 Take This Opportunity To Live In One Of Torontos Most Sought After Buildings, Packed With Amenities And Within Walking Distance Of Everything! Its A Community In Itself! 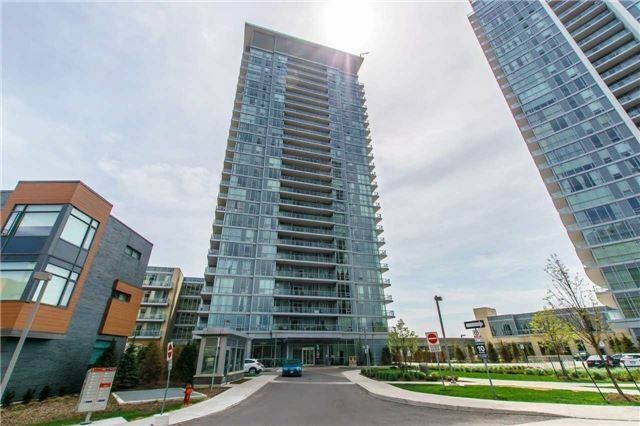 This Spacious Unit Features High End Finishes And Fixtures, As Well As An Unobstructed View Of Downtown. It Includes Terrace Balcony Of Over 100Sf In Park Like Setting. Prime Location! Act Quickly Or Its Gone! Amazing Value! Welcome To Downtown Living In The Booming Fort York Neighbourhood. 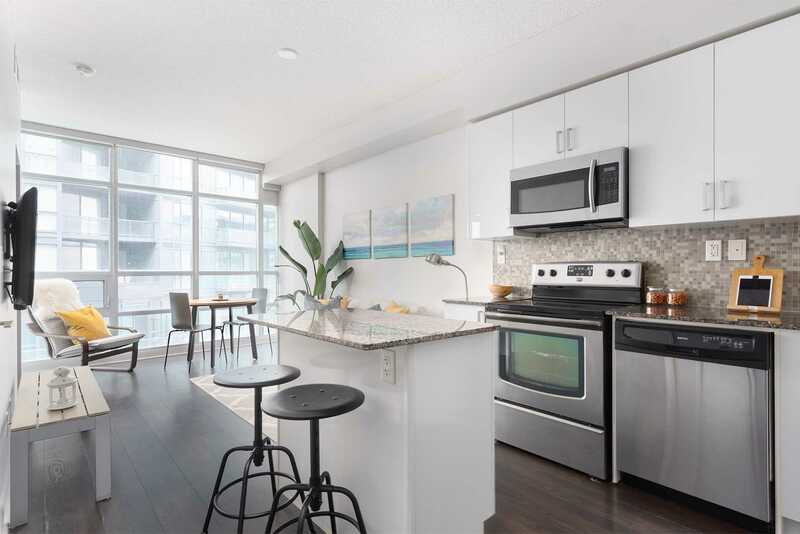 This Spacious 1 Bed + Den Offers Tons Of Natural Light All Day From Its Floor-To-Ceiling Windows. Enjoy A Full-Size Kitchen (And Appliances!) With An Island/Breakfast Bar, A Spacious Bedroom ( W/ Large Closet) And A 4-Piece Bathroom With A Deep Soaking Tub. Den Makes For Great Additional Space Or Office. Parking Included. Transit, Food, Fun And Downtown Core Only Moments Away. JB worked with us for finding our dream home. He is dedicated, committed and professional in follow up. He was available as and when we needed and worked with us step by step from start to finish. He guide us before and after home buying. We would give him 5 stars for his services and definately recomand his services if someone wants to buy or sell their house. I hired JB Acharya to list my house for lease. He worked hard and leased my unit quickly. He is honest, commited and specially very professional in work. I will defenitely recommand his services as a Realtor to my friends and family. I have hired JB for selling our home in Etobicoke, ON. He sold our home in 10 days!! He is committed, He is available and works with you step by step from start to finish. I like his services and will definitely recommend him as a Realtor. Thanks JB for your ALL hard working !!! If you are looking for a realtor who is professional, friendly, committed ,honest, ready to help at every step then all these quality are in JB Acharya. I highly recommend him as a realtor for your future dream home. JB as a Realtor, understood our requirements and situations very well and helped us to get our dream home, we were looking for since a long time. He kept very close eye on our requirements and real estate market within the area we have selected and walked together from start to finish with buying process. He worked with us like a family member. THANK YOU JB. Copyright - © 2017 JB Acharya All rights reserved.